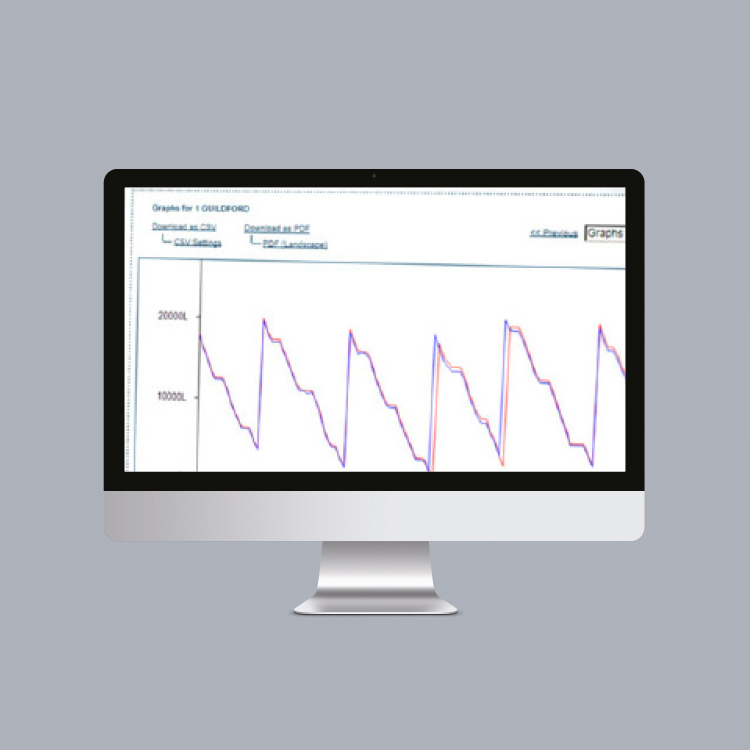 Fuel manager is hosted on a server in a secure data which provides a reliable operating environment with a guaranteed power supply and a fast internet connection. The data on the sever is fully backed up on site and off site. There is also an identical server at a different location to fully back up the primary server. Access to the Fuel Manager is possible using any web-enabled device anywhere in the world. The data is fully backed up so does not need customer IT resource. Collect data at any time of day or night. Full tank stock low level and re-order level warnings. 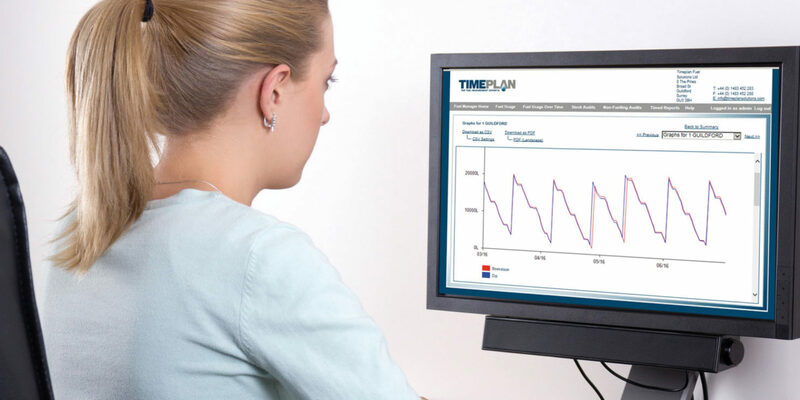 Timeplan offers a web based software package that enables your fuel data to be managed in a way specific to your organisation. Can now show graphically how much stock is in the fuel tanks. Fuel card information can be imported using a CSV import option. ODO information can now be imported from a vehicle telemetrics. No PC Modem connection or phone line rental.